These can be attributed to the change in Chernobyl itself. I.e. it is not the old Chernobyl anymore. Many of today Chernobylers are not enough informed about history and Chernobyl mesoyro itself. 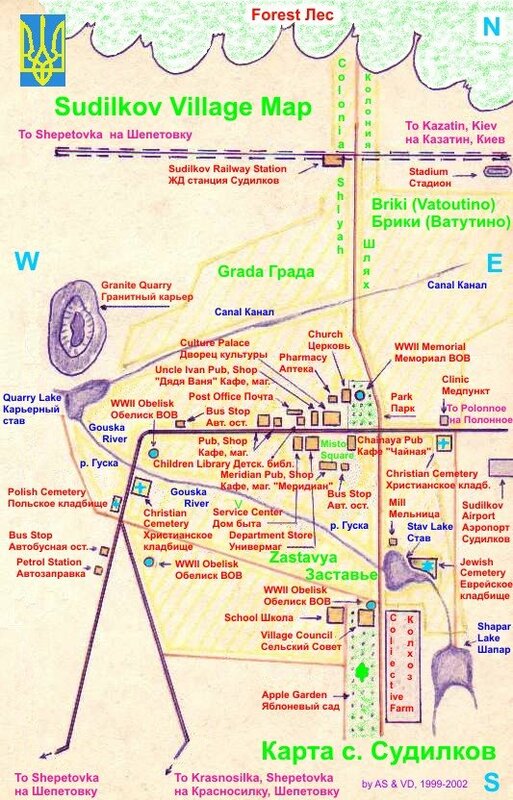 Not many are aware of the fact, that after Bolsheviks came to power, Chernobyler tzadikim in Russia had a meeting and put stop to all machloykes against Breslov. Reb Avrohom Shternhartz had a mesoyro, that all disagreements with Chernobly were not based on anything substantial (ideological). Also, Chernobyl up until recent times didn't at all consider deep chasidic ideas dangerous or not applicable. Chernobyler chasidim did learn Kabolo, and Chasidus extensively. The picture that is present today is just a sad image of what happened of Chernobyl after the Bolsheviks and WWII. Most of today Chernobylers are newcomers that didn't go to research Chernobyler mesoyro far enough. Very interesting. Is this a personal theory? My question is: If these Rebbes were worried about people falling into depression, then why aren’t they so vehemently “anti-mussar” in the same manner? Why is Sefer Reishis Chochma, which goes into detail about the various punishments for different aveiros, found in virtually every Chassidish Beis Medrash? The same goes for Kav Hayosher, which is praised by Chassidish Rebbes from the Noam Elimelech till present, and can be pretty graphic about punishment. Also, the first page speaks of hisbodedus. I recently heard the Skvere Rebbe shlita speak and there seemed to be plenty of mussar in there. There must be something more to the opposition to Likutei Mohoran. I have no idea what it is. I don’t think anyone is against emunah, tefila, limud HaTorah or the other Avodas Hashem spoken of there. My feeling is that it is just the Satan getting involved, since we see how the teachings of Reb Nachman resonate deeply in Jews of every background. I know as a fact of a Breslover Bochur who Married a Skverer girl When they asked the Rebbe he said he could not answer but indicated he was not againt it. Anonymous: Reb Luzer Kenig met with Skverer Rebbe (as well as his father Reb Gedalya ztz"l) and the Skevrer Rebe said that he finished what his father started (meaning really stopping the machloykes). By the way, Machnovker Rebbe ztz"l (who was also from Skverer line of Chernobyl) praised Breslovers highly for being the strongest in enduring Bolshevik persecutions. Are all rebbes associated with Chernobyl opposed to Breslov today? 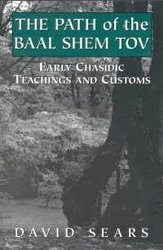 Does anyone know whether Rabbi Michel Twerski (Milwaukee), for example, is against Breslov? Here is Rabbi Benzion Twerski's (son of Rabbi Michel) response. It was primarily a Skver issue. In fact my father owns a set of Likutei Halachos of R' Nosson with R' Laible's stamp in it! So we have the greatest reverence for R' Nachman. Excuse me, why do you feel that Breslov is a chassidus without a Rebbe? 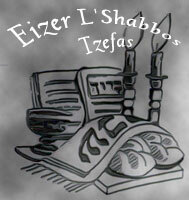 A Breslover Chassid is mekushar to the daas and eitzos of his Rebbe 24/7. Most of today's modern-day chassidim see their Rebbe once in a while and maybe get some brocho from him for their business, but what real kesher does the average chassid have? Granted, you've got some individuals who have a real relationship, but how can you compare that to the average Breslover? Besides that, there are many manhigim in Breslov today who are in many ways similiar to Rebbes. I have heard confirmed from two different sources that the origin of Chernobyl opposition to Breslov is as follows. The Chernobyl Chassidim would travel throughout Ukraine to get ksav magidus for their Rebbes. 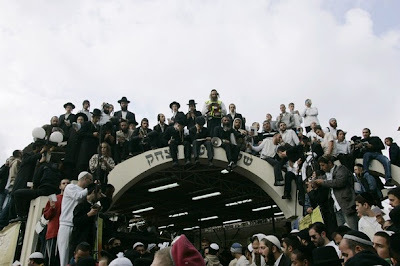 In each town that they would enter they would encounter three types of people, chassidim, "ashkenazim" and Breslovers. The chassidim always agreed to having a chernobyler einekel as the official Rebbe of the town. The ashkenazim didn't care one way or another. The Breslovers, however, wouldn't sign, because that would give up their autonomy in inyanei chassidus to the Chernobyl. As retaliation the chernobyl chassidim launched a smear campaign against the Breslovers that they don't believe in Rebbes.